Plans for the upcoming cup weekend? 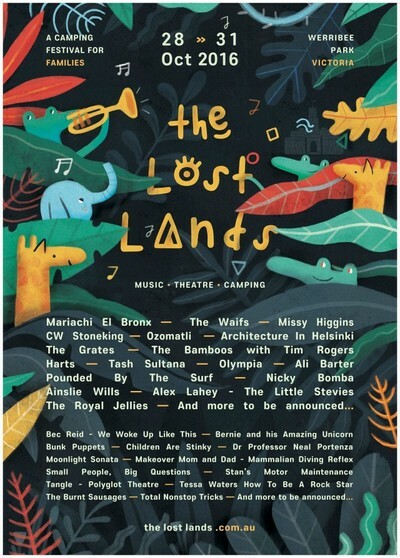 You might consider getting away for a few days, to enjoy the first ever family focused festival; the The Lost Lands Festival. From October 29-30 (Melbourne Cup Weekend) you and your gang have the opportunity to enjoy a fun filled family getaway at Werribee Mansion. Created by Simon Daly (Falls Festival Founder) and working with David Strong (ex St Kilda Fesitval), this is an opportunity to enjoy music, art, installations, food, wine and dedicated entertainment, and wonderful “lands” for kids for enjoy. No longer must you leave the kids at home to enjoy all the best that festivals have to offer. 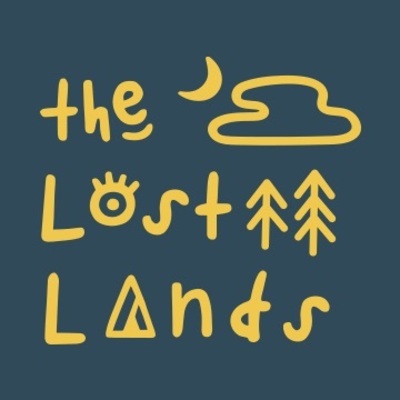 The Lost Lands brings together the best local and international music talent, as well as a captivating arts program, cultural activities, comedy, performance, and dedicated kids entertainment. "From waking up to the sounds of the Lions, laughter yoga to watching a variety of acts at the Kids Big Top and hours of fun at Le Petite Grand finished off with Sleeping Bag Cinema under the stars, Parents and kids alike can expect an entertainment packed weekend at The Lost Lands." The musician line up includes: Ali Barter, Little Stevies, Architecture In Helsinki, Ozomatl,i The Waifs, The Grates, Alex Lahey, Olympia, Tash Sultana, The Bamboos with Tim Rogers, Harts Mariachi, El Bronx, Missy Higgins plus more to be announced. The Lost Lands will also feature a quality selection of Melbourne restaurants, street eats, the best craft brews and wine. Explore the "lands" with your children, filled with bubbles, vintage rides, craft workshops and installations. Not forgetting, all children's tickets include entry into Werribee Open Range Zoo from Saturday until Sunday. How amazing is that? Visit for a day or for the whole weekend. Weekend passes include camping, glamping or taking up residence in The Mansion! All bookings incur booking fees.